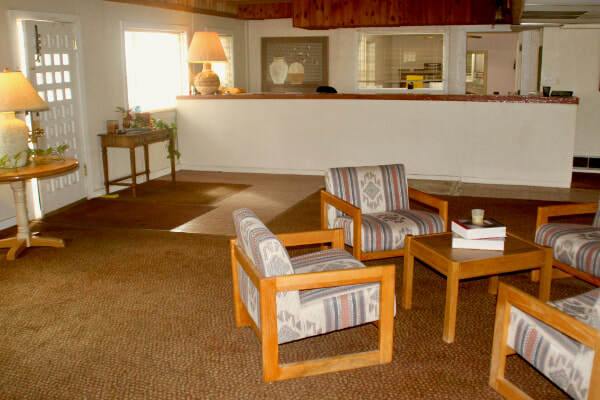 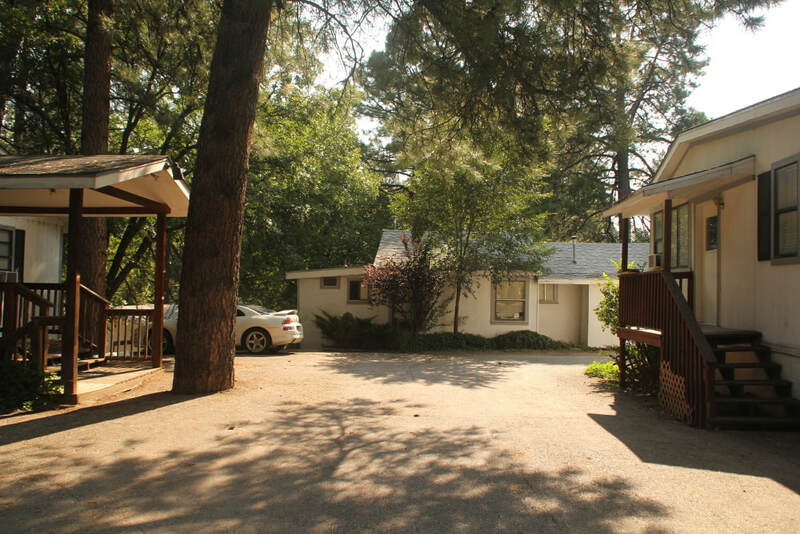 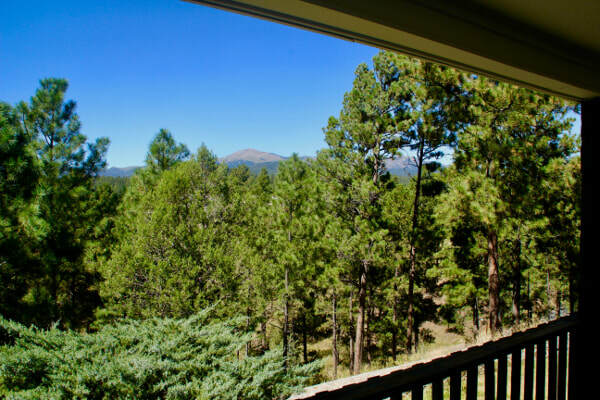 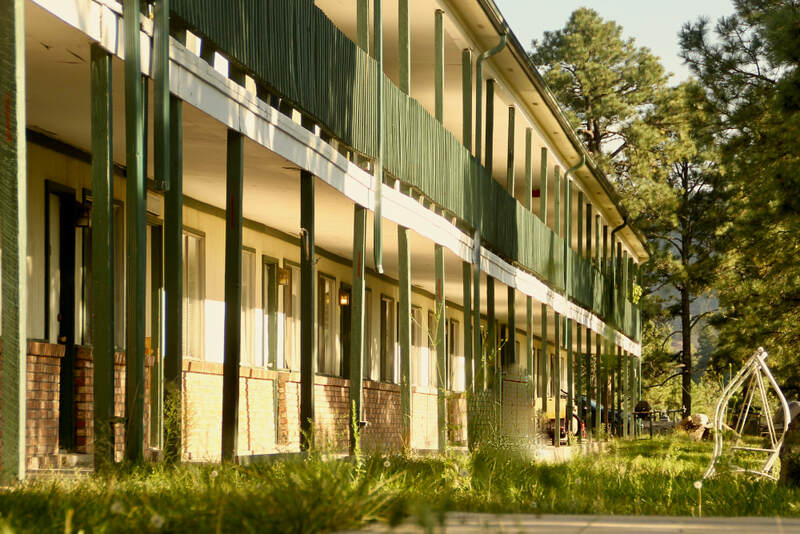 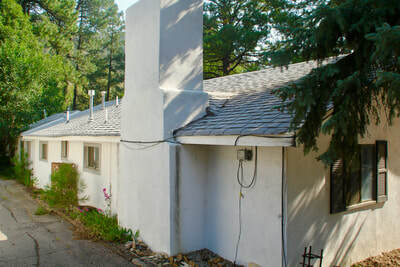 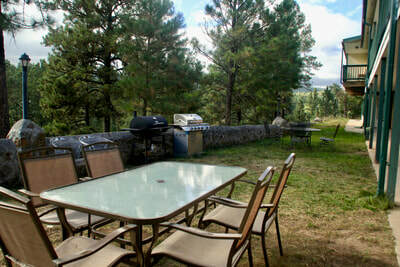 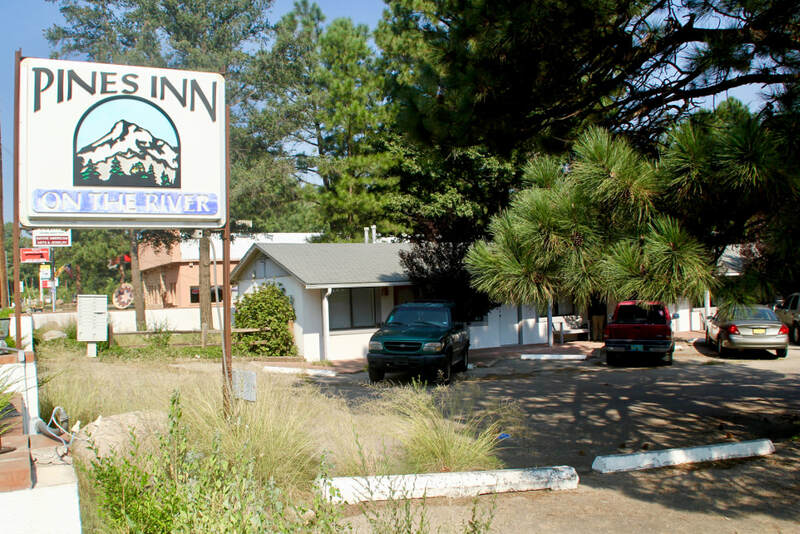 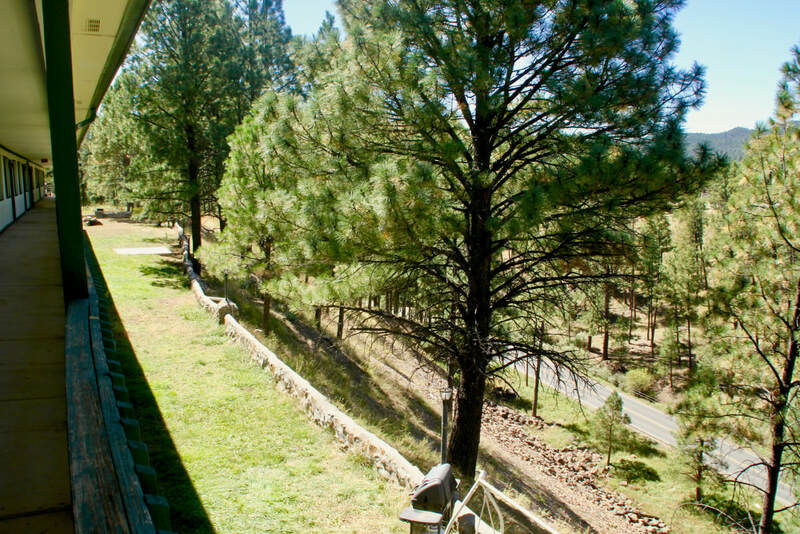 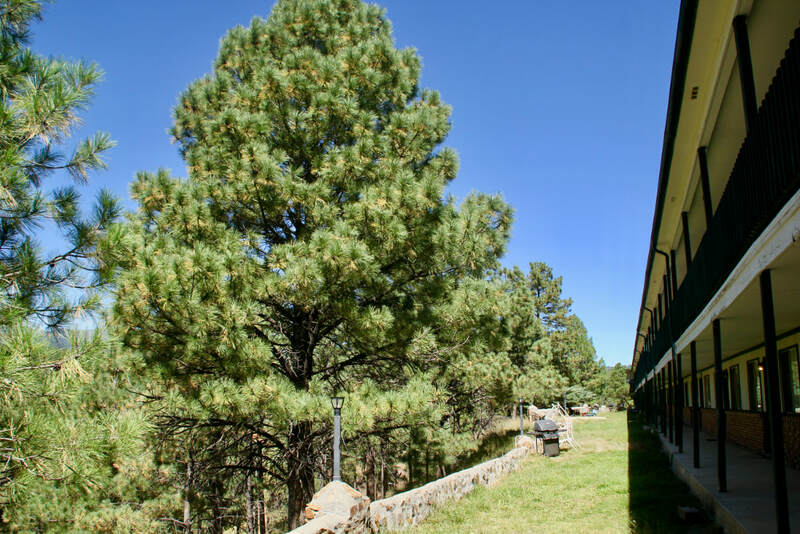 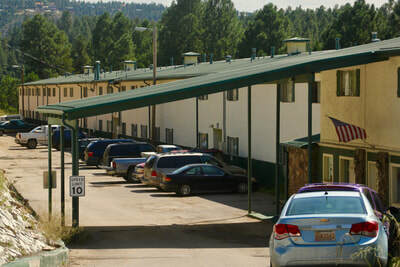 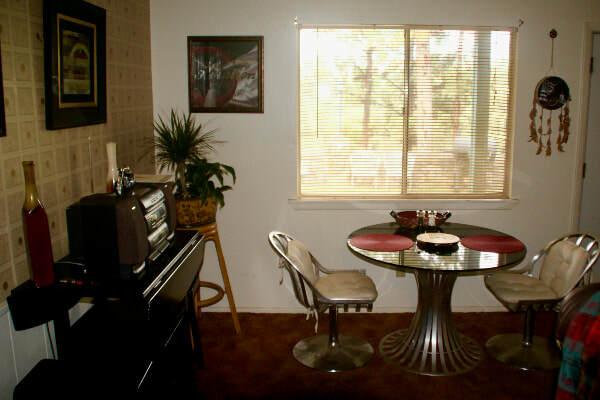 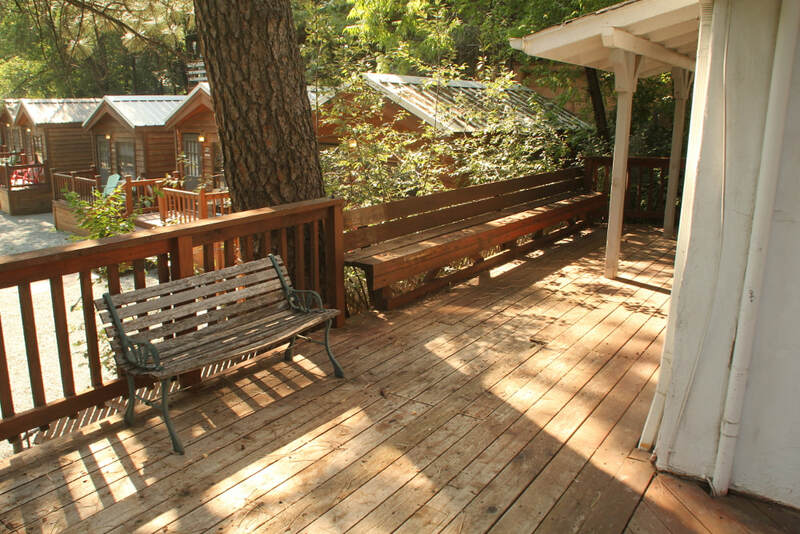 "Nestling in the mountain air"
Situated just off Paradise Canyon Road in Ruidoso, the Pines at Cree Manor is the perfect combination of relaxed, peaceful mountain living and small town convenience. 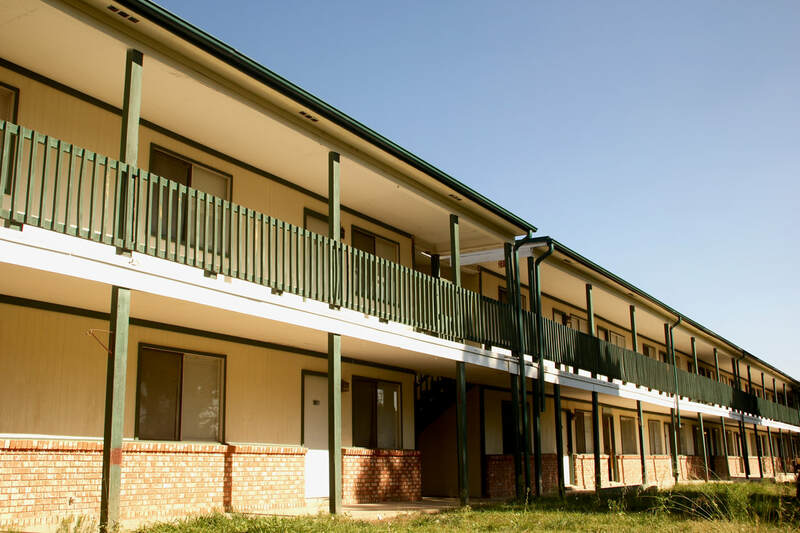 Within 5 minutes drive of the main business centre with it's fine shops, bars and restaurants, and just around the corner from two supermarkets. 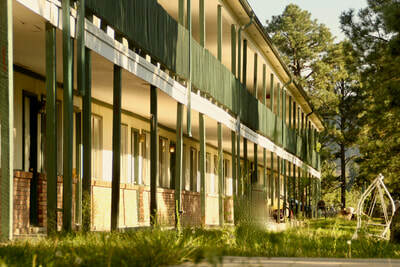 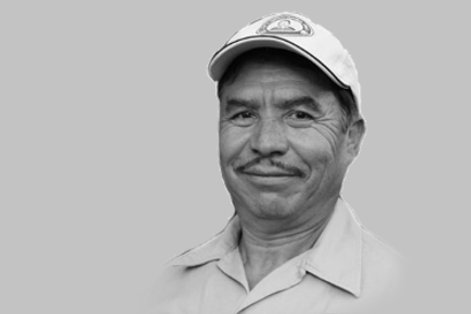 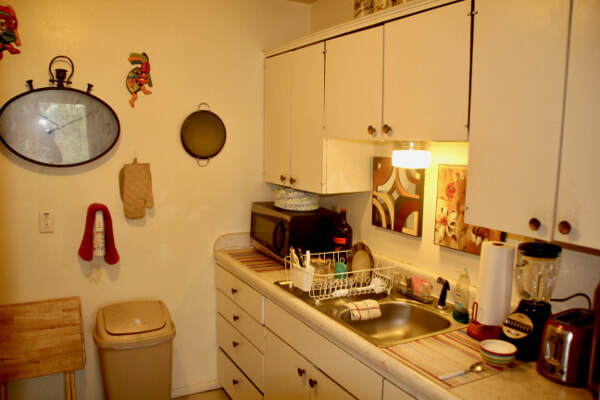 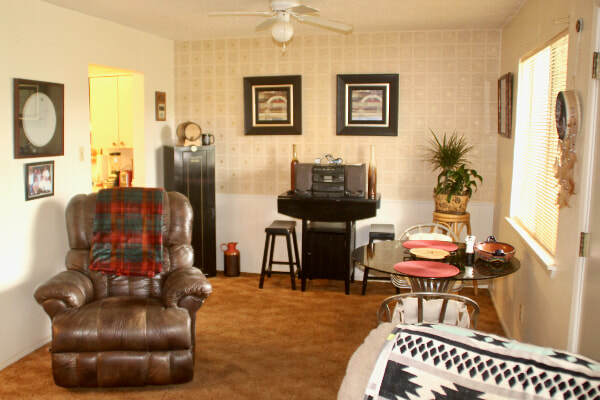 The Pines at Cree Manor is the perfect place for professionals and retirees. 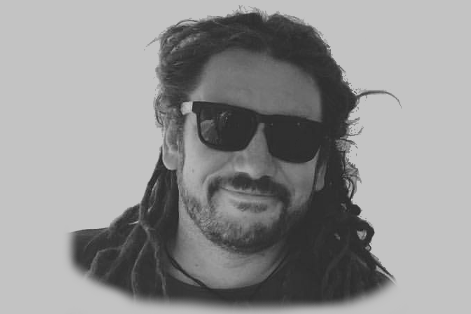 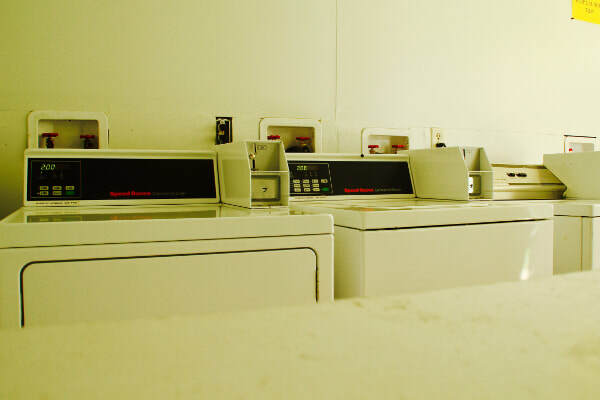 "Loved our stay here, staff so helpful and friendly. So long Cree manor"
"Stunning views from the balcony upstairs"
"Nice, quiet, safe and friendly. What more do you need?"